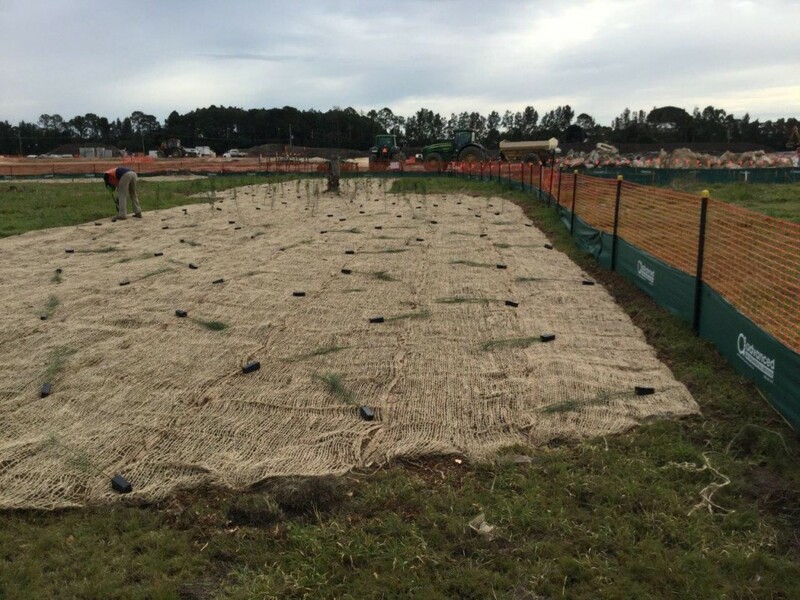 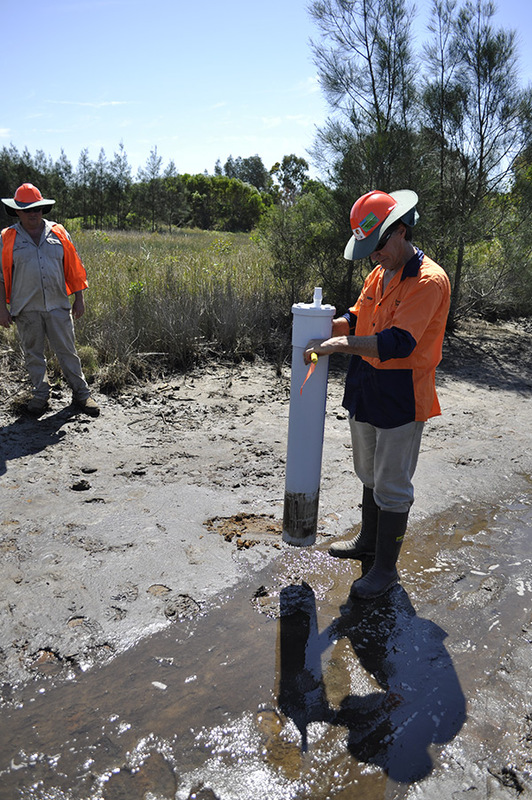 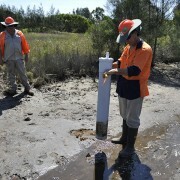 A new residential community located on the estuary of the Coomera River is being transformed to incorporate a special 50m wide conservation zone that will enhance and protect a highly sensitive intertidal veg community (RE 2.1.3 and RE 7.1.2) The rehabilitation of the conservation zone requires working under permit (DAF) to collect and propagate saltmarsh and mangrove species; Saltwater couch (Sporobolus virginicus) Samphire sp and 2 sp of mangrove. 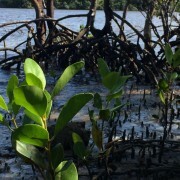 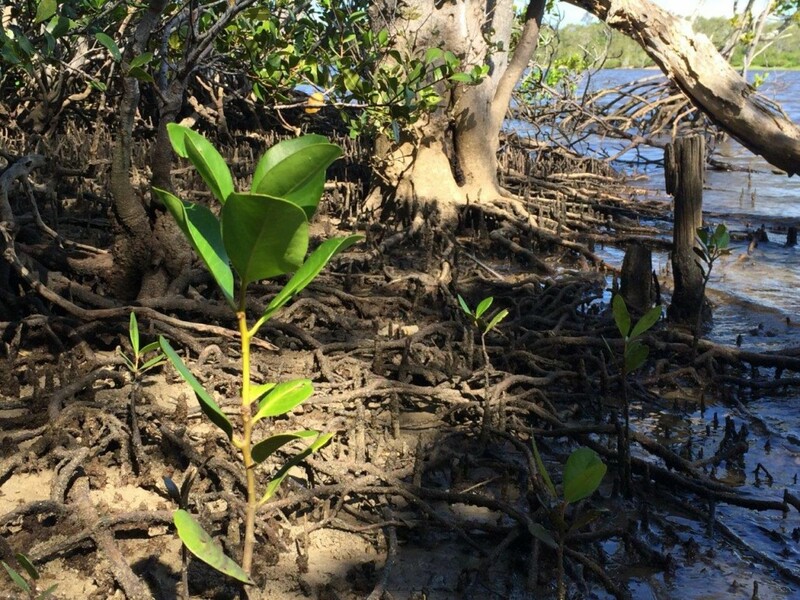 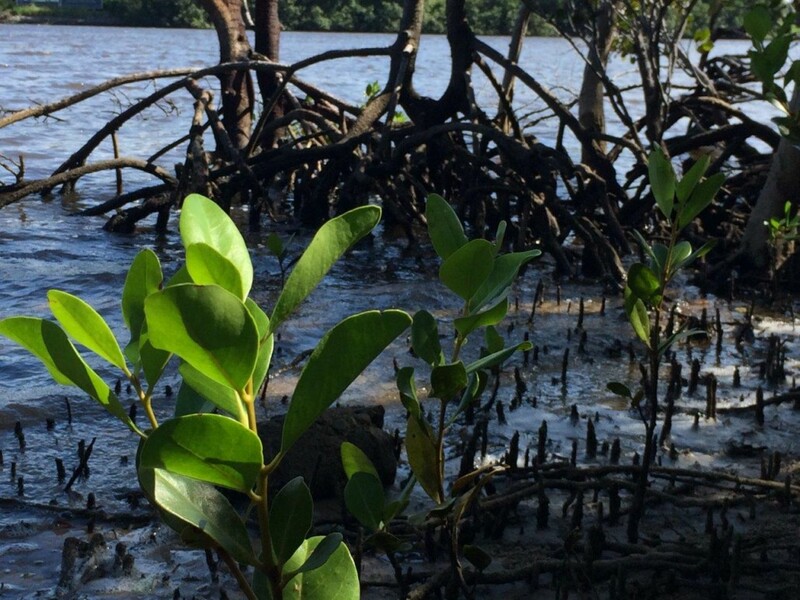 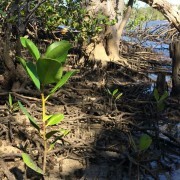 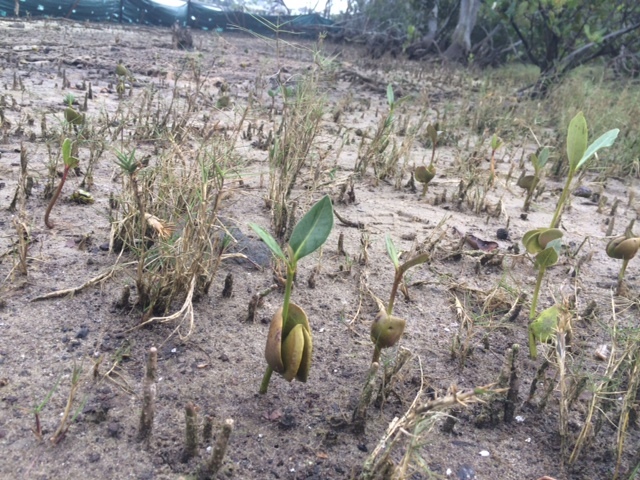 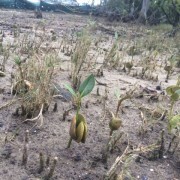 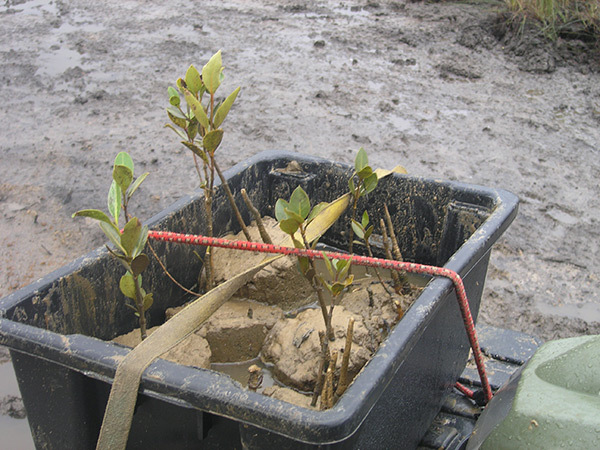 Transplanting mangrove propagules to disturbed areas and gabions. 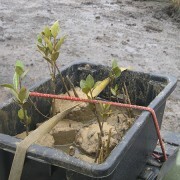 Propagating 10,000 pots of saltwater couch and samphire for replanting. 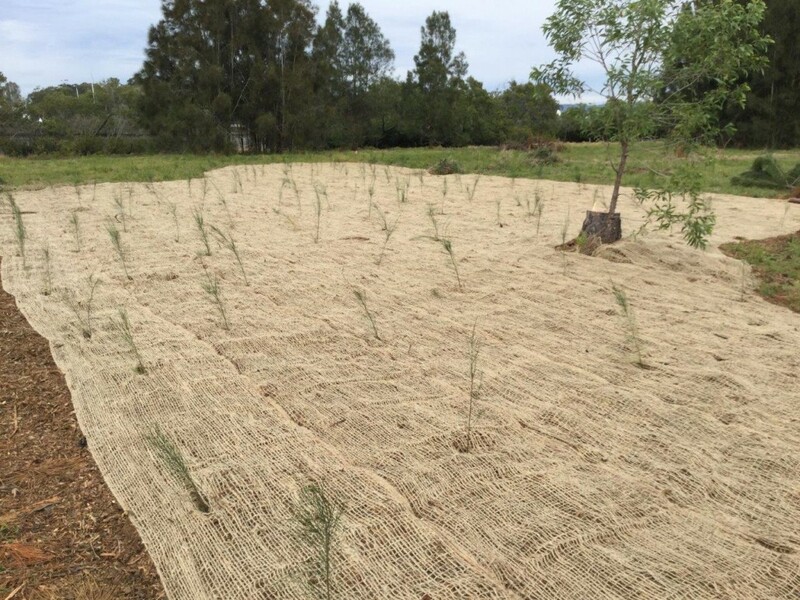 Control of invasive weeds including Groundsel and Broadleaved pepper. 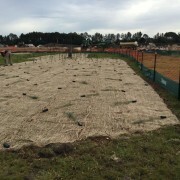 Removal of mature pine trees from site. 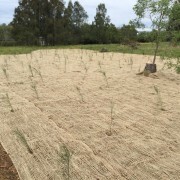 Mulching, juting and planting native pockets.